The new Pentair Fairbanks Nijhuis® offers the industry’s most complete set of solutions, products and services to municipal and industrial customers. 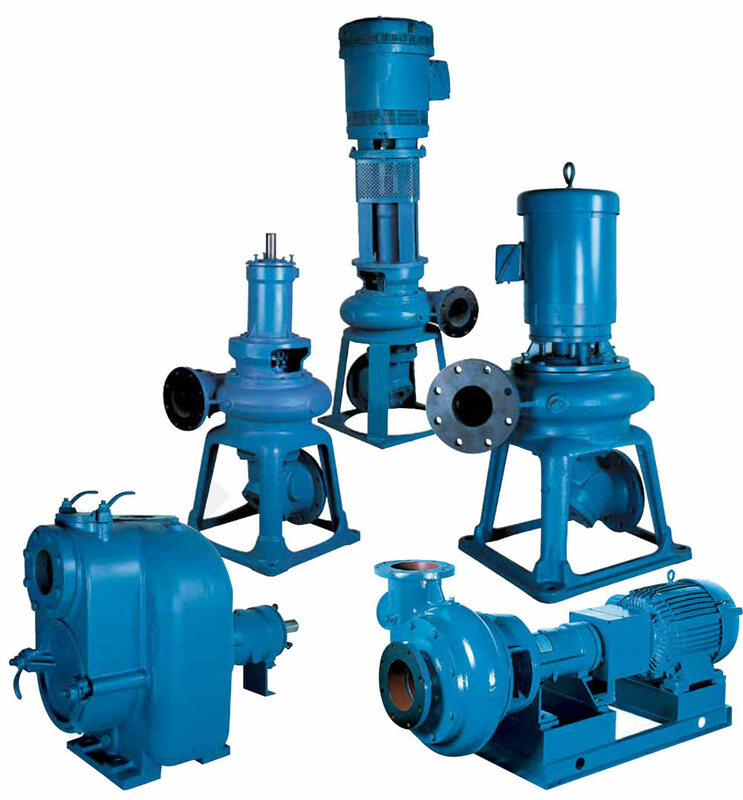 A wide variety of pumps and controls will serve multiple markets including Water Supply, Sewage Handling, Flood Control, Power Generation, Desalination, Agricultural Irrigation, and Fire Protection. Pentair Fairbanks Nijhuis also delivers professional services including installation, maintenance, repair, and training.Manufacturing operates primarily out of Kansas City, KS USA and Winterswijk, The Netherlands. The combination of our two world-class engineering and manufacturing groups, with over 200 years of combined expertise, is a win for our customers around the globe. 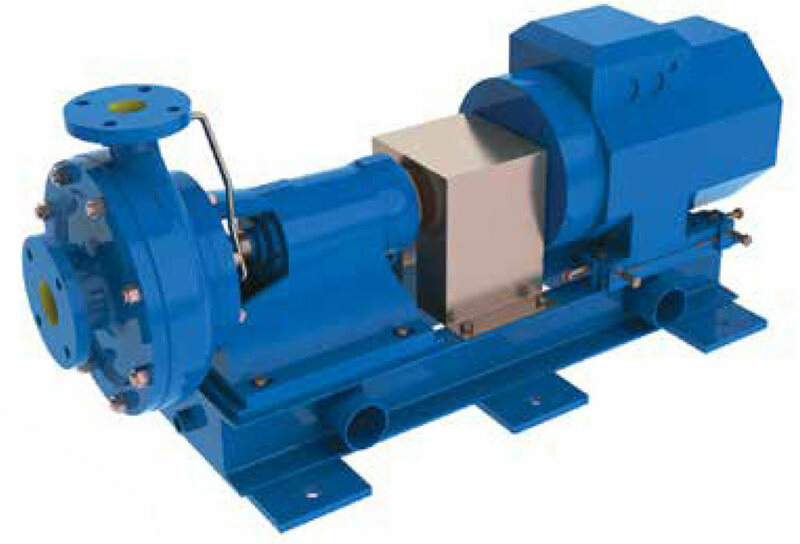 System design and performance are usually dependent on the availability and configuration of suitable pumps. 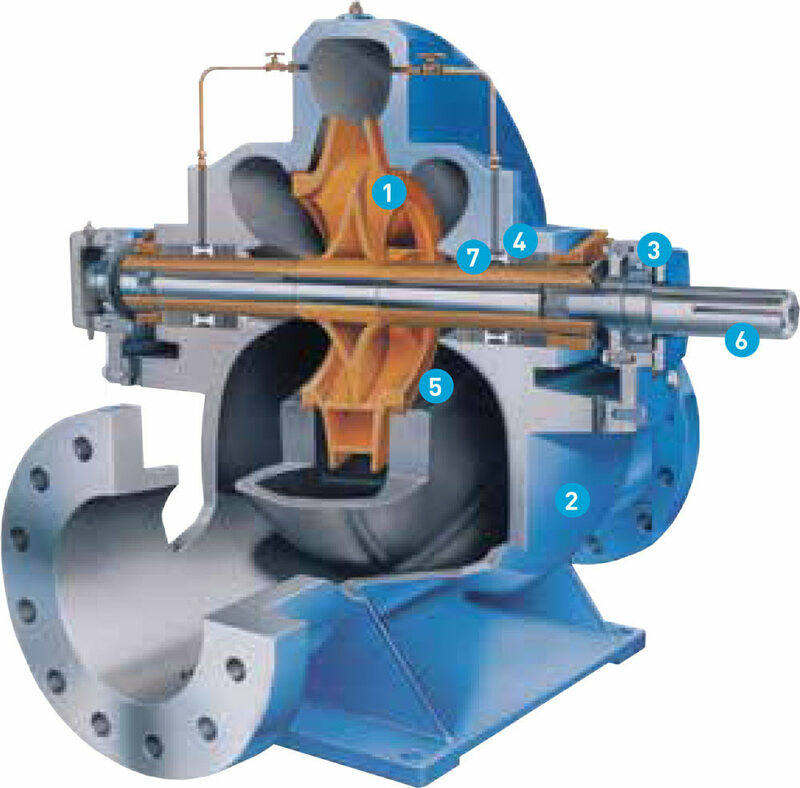 At Pentair Fairbanks Nijhuis, we can modify our pump designs to meet the requirements of each individual system. This results in the best overall system performance for a specific application.Design modification can range from minor changes like reshaping the impeller, to a dedicated design for a specific application. 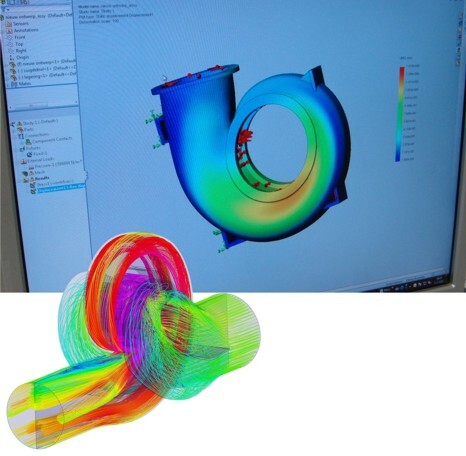 The vast experience and engineering know-how as well as advanced design software available at Pentair Fairbanks Nijhuis, ensure that custom designs are developed in an expedient way. Hydraulic performance can be accurately predicted and all designs are subjected to structural analysis.